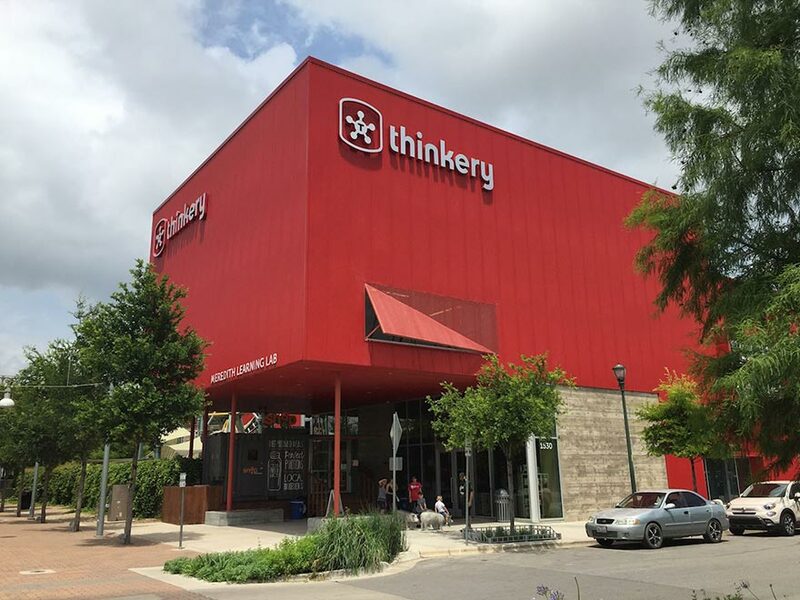 Looking for Indoor Activities in Austin? How about some gaming at one of Austin's Indoor Games and Amusement Parks? Or some energy burning at your child's favorite Bounce House, Indoor Playscape or Bowling Alley? Learning is fun, too! And there are over 35 Museums, Galleries, and Theaters in and around Austin to do so! Or just want to take it easy with a side of popcorn? Very well, here are your Movie Theater choices. What are your favorite things to do with kids on gloomy, rainy days? Rate and review your experiences!